The CLB-6-W24 from Middle-Atlantic is a cable ladder runway for cable organization. The ladder is compatible with most popular brands and accessories of cable ladders, and can work on new and existing installations. 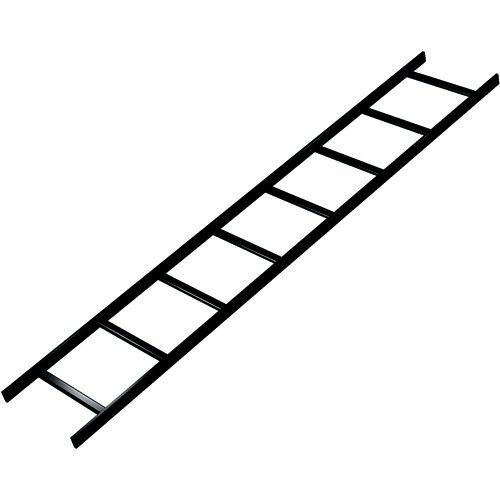 The ladder has a double black powder coat for a high resistance to scratches. Box Dimensions (LxWxH) 73.5 x 25.0 x 2.5"